The oh-so-long wait between Episode Two and… whatever the next Half-Life will be, is starting to be very tough for the Half-Life fanbase. During the 6-year wait between HL1 and HL2, we at least had the modding community and the active HL1 multiplayer scene, but we also had official spin-off games like Opposing Force, Blue Shift, and Decay. Whereas now… we’ve sort of got… well, nothing. 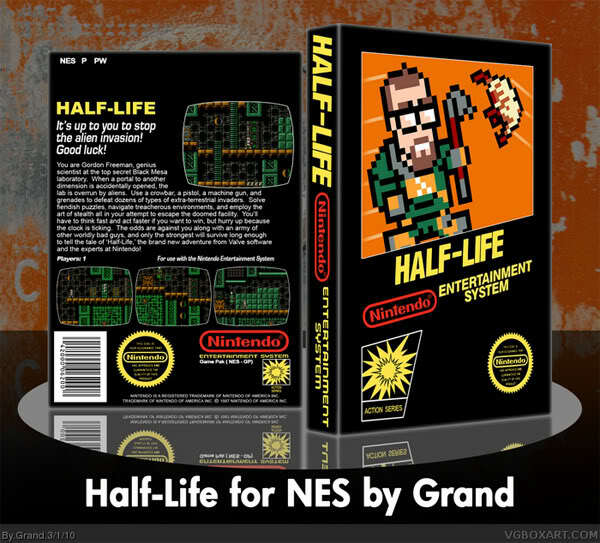 I’m sure some sort of Half-Life game released during this wait would have tided everyone over a bit. But maybe that was the plan. Sure, the plan has changed, but what if Valve did intend to do just that? Well, today, we might have evidence pointing towards that.